M&M Refrigeration is the most experienced CO2 refrigeration company in the Americas. After 50 years of designing, manufacturing, building, and servicing, we literally have hundreds of industrial refrigeration systems around the world. We are also known for designing and building the largest CO2 Cascade Systems in Mexico, USA, Canada, and Southeast Asia. 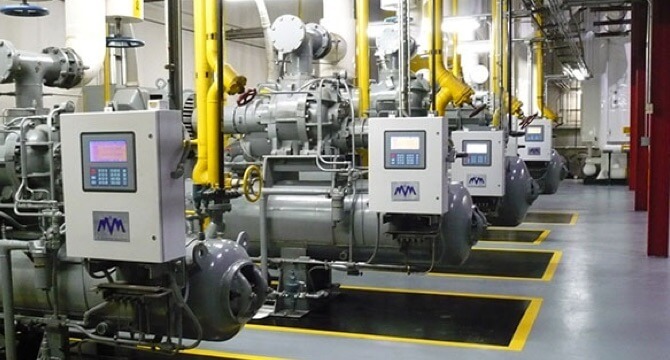 M&M designed and installed its first ammonia refrigeration system in 1977, and its first CO2 Cascade Refrigeration System in 2004. We custom design every system to maximize our customer’s refrigeration performance and efficiency. 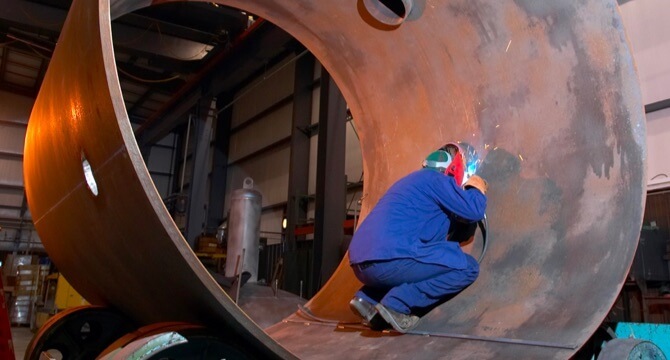 We only employ American Society of Mechanical Engineers (ASME) certified welders and technicians. We have in-house radiographic capabilities. 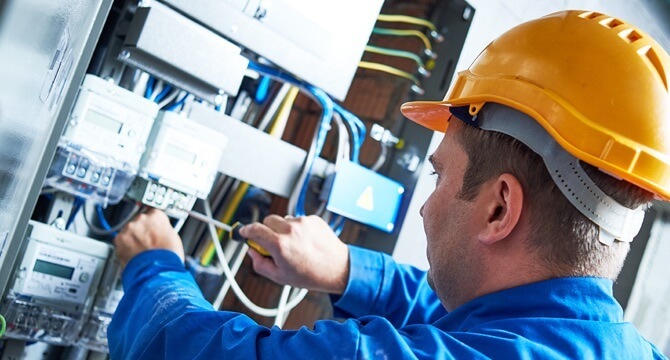 Collectively, our engineering staff has over 175 years of experience.